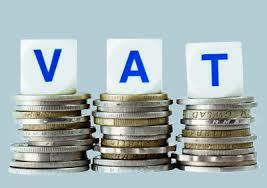 The taxation of financial intermediaries has been a perennial problem for the design and administration of VATs. This has required countries around the world to resort to ad hoc solutions that are invariably inefficient and often complex. The House Republican destination-based cash flow tax, which is closely related to a VAT, could be headed down the same uncertain and haphazard path. Even though banks, insurance companies, and other financial institutions compose a significant share of the U.S. economy, the House blueprint released June 24 left readers with no idea of how finance would be treated under the new plan. The proposal said only that the House Ways and Means Committee would work to develop "special rules" for these taxpayers. This is why a January 27 paper with special emphasis on financial transactions released by the intellectual godfathers of the destination-based cash flow tax is so important. (See Alan Auerbach, Michael P. Devereux, Michael Keen, and John Vella, "Destination-Based Cash Flow Taxation," Oxford University, Said Business School, Working Paper 17/01, Jan. 27, 2017. The authors, along with Paul W. Oosterhuis and Wolfgang Schön, composed a working group chaired by Devereux that has been studying alternative methods of international corporate taxation for the last three years.) With its focus on financial transactions, the working paper provides a missing piece that is desperately needed if this new approach is going to advance. In a nutshell, their proposed solution for computation of the cash flow tax base involving financial transactions is to ignore all financial flows (interest, premiums, principal payments, etc.) 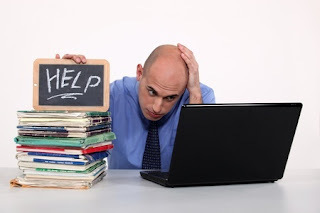 when financial institutions conduct transactions with other taxable businesses. On the other hand, treatment of financial transactions with individuals and businesses not subject to the tax would be more complicated and use a method unfamiliar to most income tax payers. This latter method would require all financial cash flows, including the disbursement of loans to borrowers and the repayment of principal to lenders, to be included in the computation of the destination cash flow base. The Internal Revenue Service released the 2016 IRS Data Book IR-2017-69, a snapshot of agency activities for the fiscal year. The 2016 IRS Data Book describes activities conducted by the IRS from Oct. 1, 2015, to Sept. 30, 2016, and includes information about returns filed, taxes collected, enforcement, taxpayer assistance, the IRS budget and workforce as well as other data. This edition contains charts that show trends such as increases in telephone service and declines in enforcement activities when compared to 2015. During Fiscal Year 2016, the IRS collected more than $3.3 trillion, processed more than 244 million tax returns and other forms, and issued more than $426 billion in tax refunds. There were fewer enforcement actions taken during FY 2016. The IRS audited just over 1 million tax returns of individuals in FY 2016, down almost 16 percent from the prior year’s total of 1.2 million. The coverage of individuals audited fell to 0.70 percent, the lowest coverage rate in more than a decade. Several collection activities fell in FY 2016. IRS levies were down 40 percent compared to the prior year, and the agency filed almost 9 percent fewer liens than in the prior year. Now I ask you, is that any way to run a government? According to Law360 -- House Republicans may be bending to political pressure over their most controversial proposal to revamp tax laws, with the leader of the chief tax-writing committee in the House of Representatives saying Wednesday that he is “contemplating significant modifications” to the border-adjusted tax plan. Despite opposition to the notion of the border-adjusted tax, which is aimed at encouraging domestic manufacturing, from the Trump administration, fellow Republicans, the energy industry and import-heavy retailers such as Wal-Mart Stores Inc., House Ways and Means Committee Chairman Kevin Brady, R-Texas, has, until now, remained steadfast in his support for the proposal, which would not tax exports but would disallow deductions for import expenses. But in an interview with Fox Business News Wednesday morning, Brady indicated that he is now open to ideas to make the proposal more amenable to skeptics. The proposal has sparked a feud between major American businesses, some of which are in favor of it while others have launched lobbying efforts and attack ads denouncing it as a system that will raise consumer prices on imported products. The destination-based tax system has also raised concerns among trade policy experts and economists that it may violate rules established by the World Trade Organization and spur other countries to take retaliatory protectionist measures. 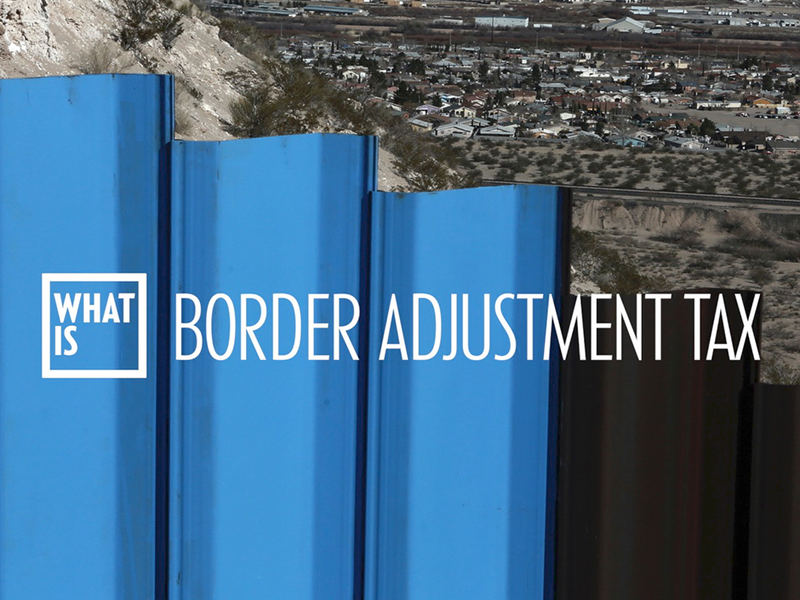 In past interviews to plug the tax reform blueprint, Brady has repeatedly dug in his heels to defend the border-adjusted tax as one that would help America be more competitive on the world stage while preventing jobs and profits from shifting overseas. But following the botched efforts last week to repeal and replace former President Barack Obama’s landmark health care legacy, which failed due to a lack of support from within the Republican Party’s own ranks, Brady appears to be more willing to collaborate with the rest of Congress and the White House to avoid a repeat of the health care debacle. 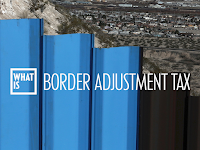 In another interview with Fox Business News on Sunday, Brady indicated that the border-adjusted tax could be phased in while also saying that tax reform efforts would be retroactive to Jan. 1. Signs of a lack of a unity between the House Republican leadership and the White House remain, however. On January 5, 2015 we posted Tax Cases To Watch In 2015? which included at #4 Amazon.com, Inc& Subsidiaries, (2017) 148 TC No. 8 and describe that Amazon was bitterly locked in a $1.5 billion transfer pricing dispute with the Internal Revenue Service over an arrangement it inked with a European subsidiary, and the outcome of the case, which is sitting in U.S. Tax Court, is being closely watched by multinationals and tax lawyers alike. 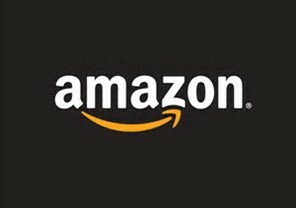 Now the US Tax Court has ruled against the IRS in this $1.5 billion transfer pricing dispute with Amazon, which currently has experts calling for a re-examination of the agency's valuation methodologies in order to prevent it from wasting its own resources and those of taxpayers. Using methodologies the U.S. Tax Court had already knocked down in another transfer pricing lawsuit against Veritas Software Corp. in 2009, the IRS made substantial transfer pricing adjustments that reallocated more income from Amazon’s European subsidiary to its U.S. operations and assessed more than $234 million in deficiencies for the 2005 and 2006 tax years. The IRS’ position could have resulted in an overall tax liability of $1.5 billion, plus interest, Amazon estimated. Somewhat predictably, U.S. Tax Court Judge Albert Lauber noted the similarities between the Amazon and Veritas cases, and reprimanded the IRS for being “unreasonable” and for abusing its discretion in reaching its conclusions. Amazon’s methodologies, with some adjustments, were more reasonable, he said. Rejecting IRS's substantial transfer-pricing adjustments under Code Sec. 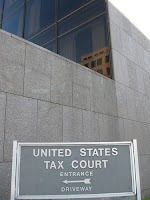 482, the Tax Court has concluded that IRS's determination with respect to the buy-in payment and cost-allocation method, under an agreement in which Amazon.com and its domestic subsidiaries transferred intangible assets to its foreign subsidiary, was arbitrary, capricious, and unreasonable. The Court found that the taxpayer's uncontrolled transaction (CUT) method, with appropriate upward adjustments, was the best method to determine the buy-in payment, and that its cost-allocation method, with certain adjustments, supplied a reasonable basis for allocating costs to intangible development costs (IDCs). 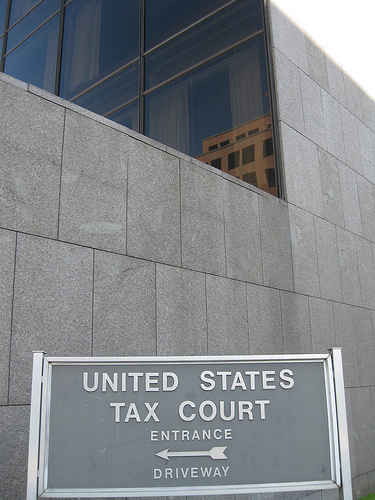 The Tax Court’s opinion does not specify what Amazon’s final tax liability will be, but the retailer had previously estimated that the IRS’ notices of proposed adjustments issued for a seven-year period, starting in 2005, could have resulted in a tax liability of $1.5 billion plus interest. Toll Free at 888-8TaxAid (888 882-9243).